‘De Nit’ is a blend of 42% Macabeo, 37% Xarel.lo and 14% Parrellada with the addition of 7% Monastrell for complexity and its pale pink color. All grapes come from estate-owned, biodynamically-farmed vineyards in the Anoia River valley. The primary fermentation is in stainless steel with the secondary fermentation in bottle. It is aged for at least 18 months on the lees before release. 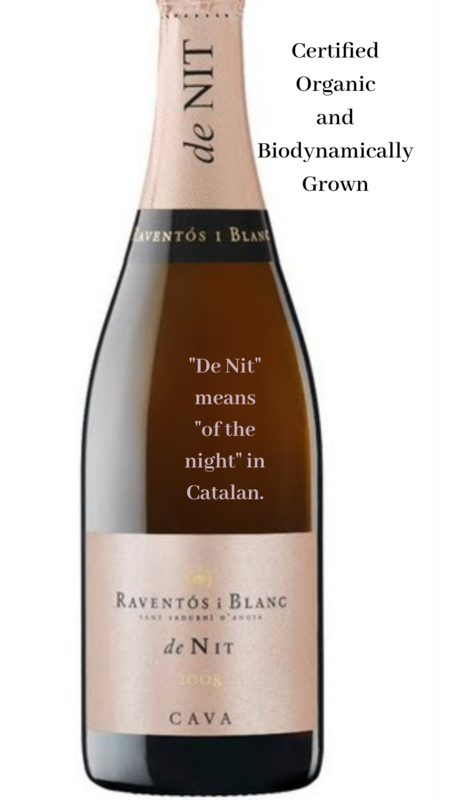 ‘De Nit’ means ‘Of the Night’ in Catalan. The winery is Certified Organic. Raventos i Blanc was founded in 1986 by Josep-Maria Raventos, who wanted to create a small, quality-oriented winery that would stand apart from the large co-ops in the area. They own about 300 acres of vineyards planted mostly to local varieties such as Macabeo (Viura), Xarel-lo and Parellada. 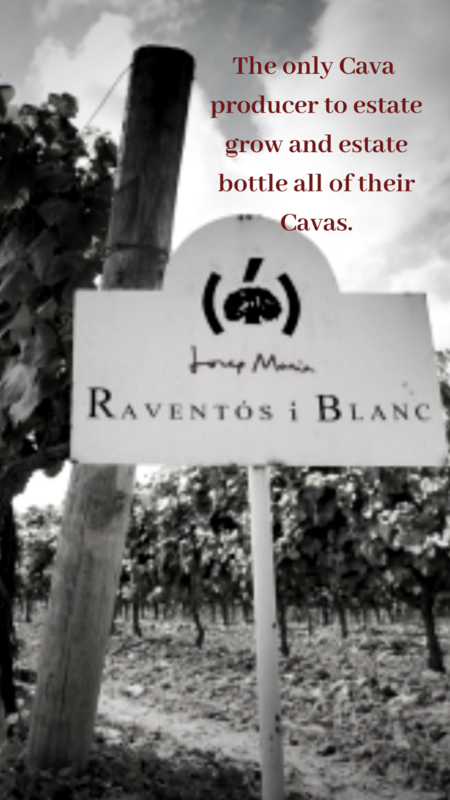 Raventos i Blanc is the only Cava producer to estate grow and estate bottle all of their Cavas. The grapes are biodynamically farmed and certified by the Catalan Integrated Production Council (CCPI). So, why bubbles? 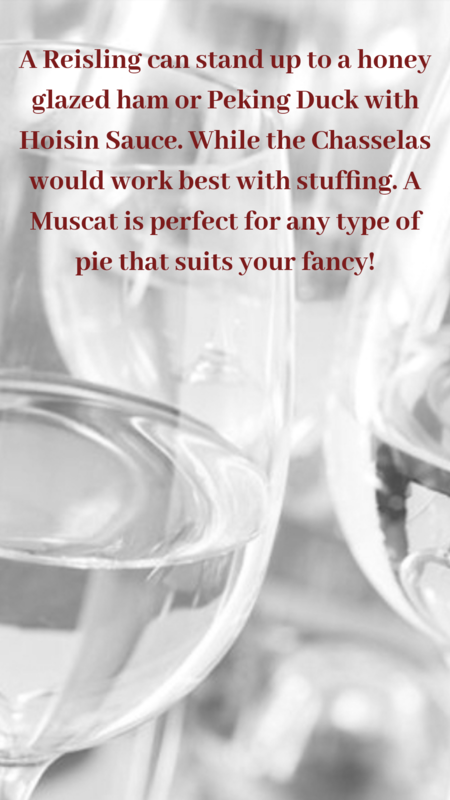 For starters, it’s a great starter! 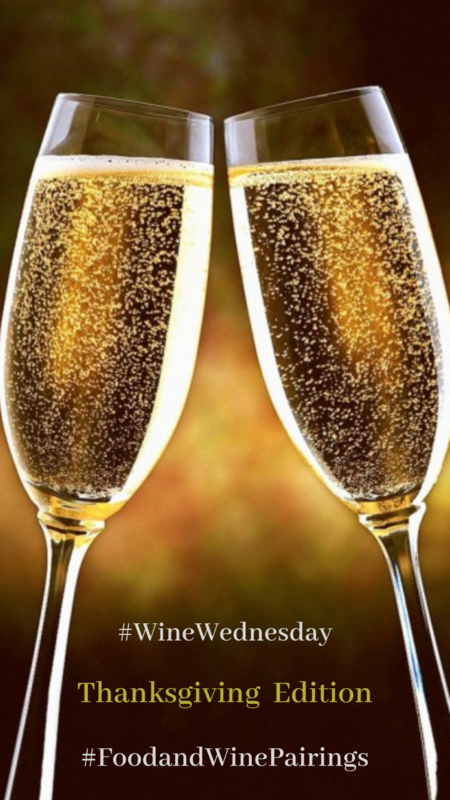 What better way to open the holiday festivities than with a glass of bubbles?!?! Sparkling Wine Is a Great Cleanser - you know that you’re going to eat a delicious but HEAVY bite of Thanksgiving fare throughout your day, right? The moment you sip sparkling wine, your mouth is cleansed, and you feel very ready for another bite of food. You need something to help cleanse and liven up your palate after all of the rich, fattening goodness you’re so happily indulging in! 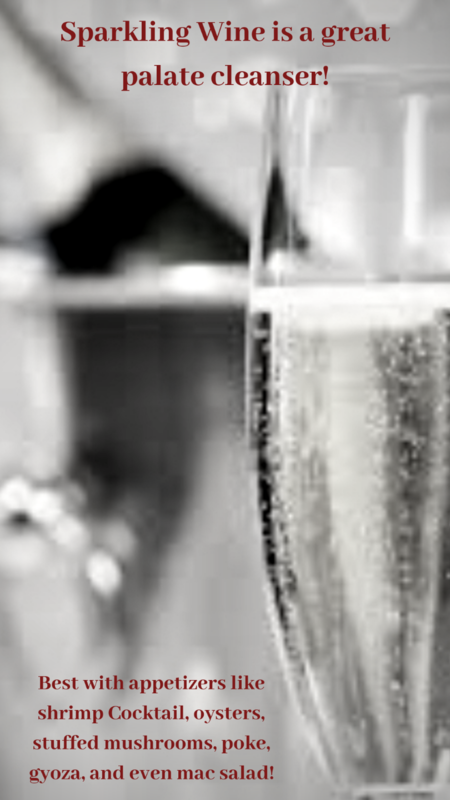 Sparkling Wine Is Great with Appetizers - sparkling wine pairs wonderfully with a number of great appetizers. A glass of bubbly pairs beautifully with hors d’oeuvres like chicken liver mousse, shrimp cocktail, oysters, bread slices topped with brie and pear, crackers topped with pecorino cheese and dried apricots, stuffed mushrooms and olives and in Hawaii’s case, gyoza, somen salad, macaroni potato salad, seven-layer dip and of course poke of all kinds. 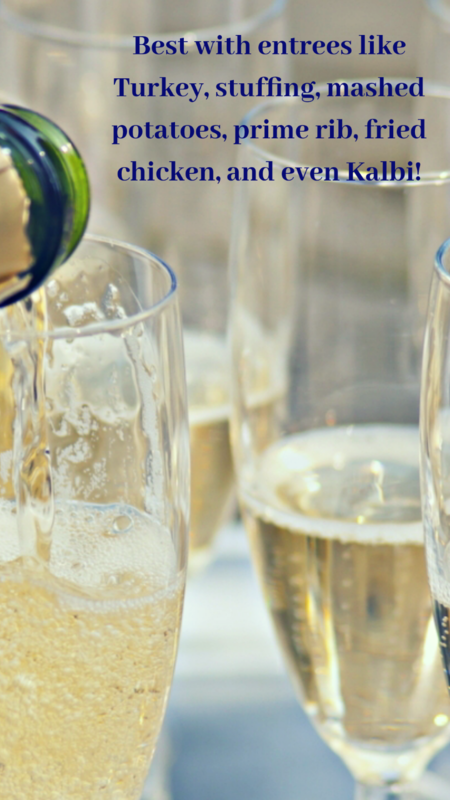 Sparkling Wine Is Great with Main Courses - sparkling wine pairs beautifully with the more serious parts of the meal, such as turkey, stuffing and mashed potatoes. It holds up nicely to all of these dishes without overtaking them and, as mentioned earlier, it offers a refreshing and much needed cleansing property. It also pairs perfectly with other traditional Thanksgiving foods like ham, goose and duck. Of course, in Hawaii, you can’t leave out the baked marshmallow yams, bacon and Brussels sprouts, fried chicken, kalbi or teriyaki beef and the local favorite, thick cut prime rib. Though Alsace is best known for its varietal wines, the Edelzwicker is a notable exception. These “noble blends” may contain any combination of the region’s numerous permitted white grape varieties—in this case, Pinot Blanc, Muscat, Chasselas, and Riesling make up the mix (60% Pinot Blanc, 15% Muscat, 15% Chasselas, 10% Riesling). 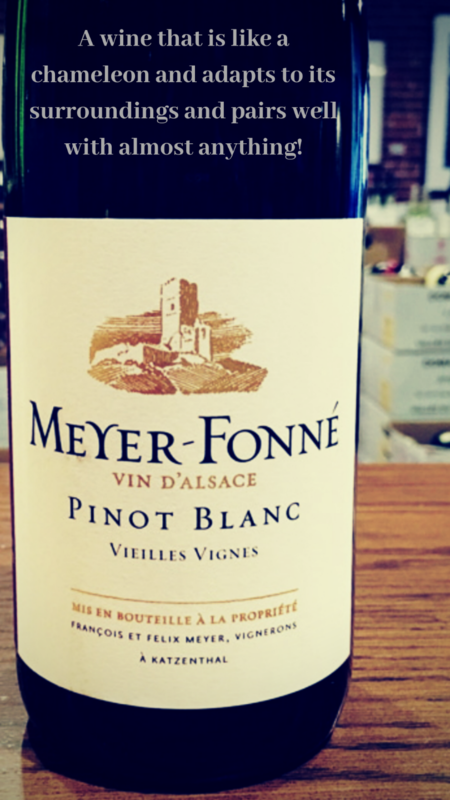 Unlike many wines from nearby Germany, which often have a touch of residual sweetness, Alsace prides itself on its dry wines, and here is a great example. Delicate, floral, and highly aromatic, offering abundant fruit and freshness with a frisky, stony finish that makes it incredibly versatile with food. Traditional Alsatian cuisine is an obvious match, but the possibilities are endless: salads, charcuterie, goat cheese, and Southeast Asian dishes all have a place alongside Edelzwicker. A white wine like this may not be what first comes to mind when you think of Turkey Day, but if you really look at it, why not? This wine is lower in alcohol so it won’t weigh you or your palate down the way a full bodied red or even beer would. The combination of grapes in this blend and the lower alcohol make this wine as food friendly as it can get. It would pair with almost anything and not overpower the dishes you’ve been working so hard at all day; it would be like a chameleon, adapting to its surroundings. The body and richness of the Pinot Blanc offsetting that possibly dry turkey. The Riesling standing up to the honey glazed ham or roasted duck (in Hawaii, maybe Peking duck with bao buns and hoisin sauce). The Chasselas, with its floral character and nutty flavor working with the stuffing and other side dishes. The aromatics and weight of the Muscat working with the pumpkin pie you’d be having for dessert. Or the custard pie. Or the apple napple. With ice cream. The versatility of this wine would present itself time and time again throughout the course of your Thanksgiving Day feast and definitely make it one to remember.